A Day on the Farm-FREE! You don’t build a business. You build people. And then people build the business. Sweetwater Farms is available for your team building or wellness event! The farm is the perfect setting for empowering your team and offers a unique and charming venue for your activities. Venue: The farm is yours for you to customize your event. 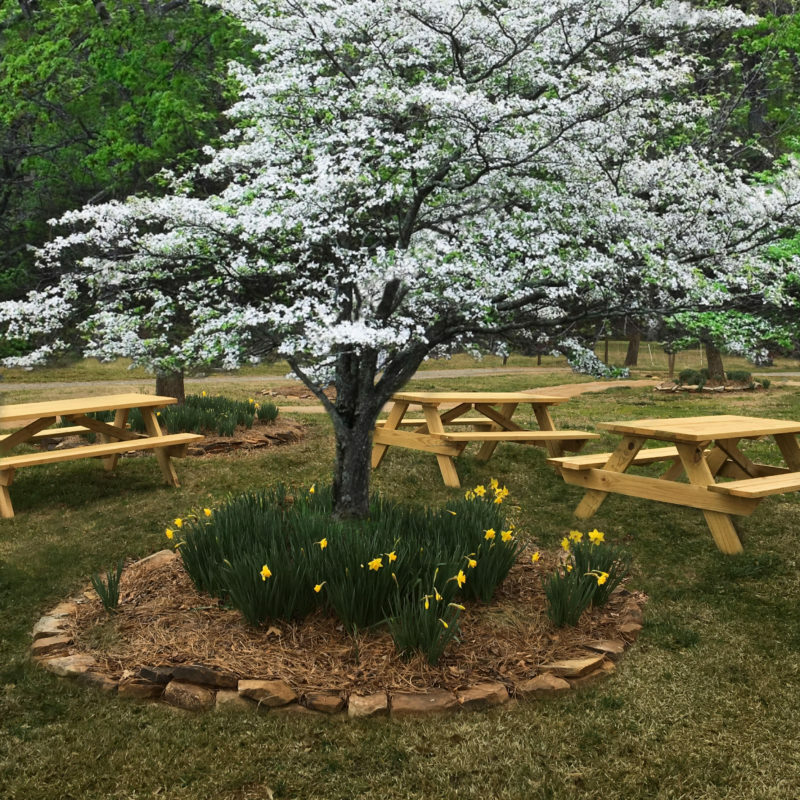 You and your guests will have use of the farm including the Sweetwater Stage, Campfire Circle, The Gardens, and our charming cottage with an indoor conference room and seating for 40. And of course, along with our unique team building farm venue comes the peace that naturally occurs from being in nature. Price: Call or email us for pricing and availability. Charitable 501(c)(3) organizations receive a discounted rate. Food: Please call or email us for food options. Alcohol is prohibited and no pets please with the exception of service animals.